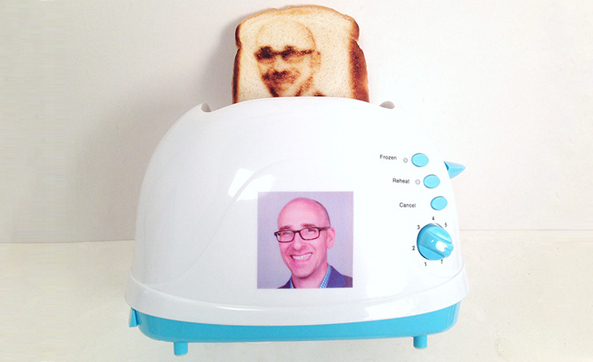 Who wouldn't want a selfie printed on their morning toast? There are many things you don’t need in life – that millionth skirt from Forever 21, that extra large TV, or that entire chocolate bar (OK, maybe you do need the entire thing). 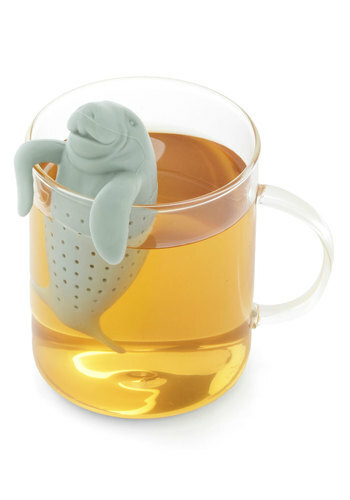 But these novelty items should be present in everyone’s kitchen. Are you one of those people who only likes the crust of the brownie, and have yet to find that special someone to eat the inside for you? Well then, you’re in luck. 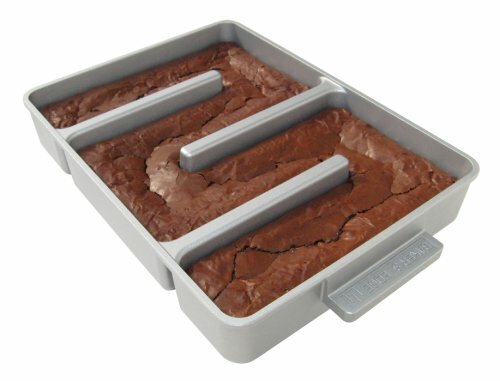 This brownie pan is designed to make a batch entirely of crusts. 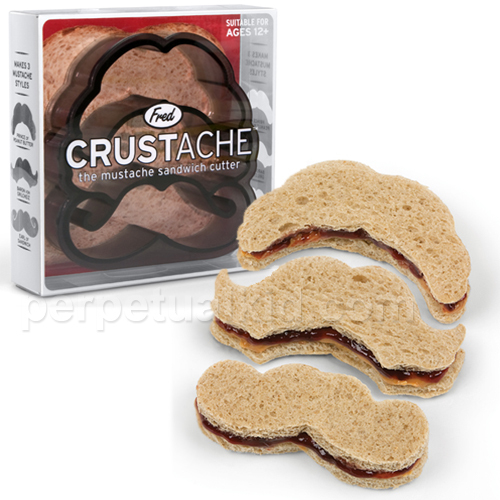 Ever wake up and just say to yourself “I will only eat something with my face on it?” Well then this product is for you. Nothing like a dose of narcissism in the morning. 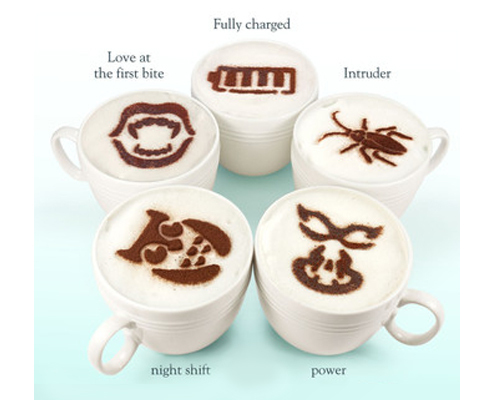 Here are some unique coffee stencils for those of you baristas with a personality. Because mustaches never go out of style. Find them here. 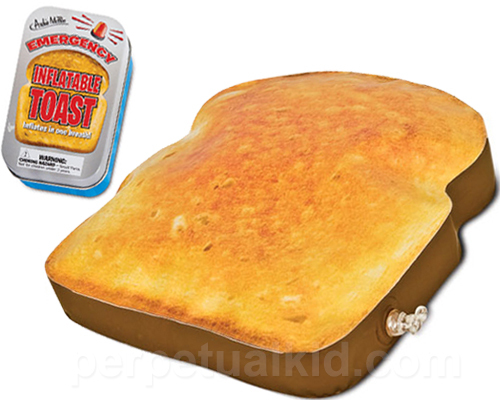 For when you’re too tired to actually make toast, you can just blow one up and stare at it, I guess? 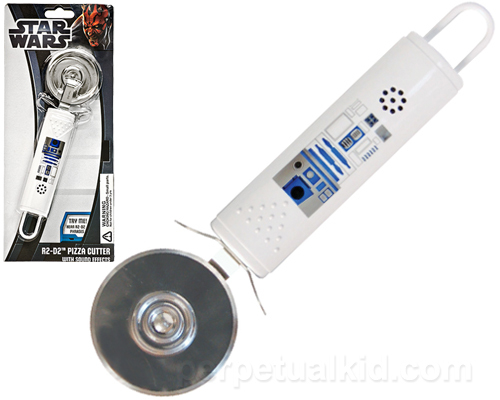 For those of you who love pizza and Star Wars, this is the droid you’re looking for. 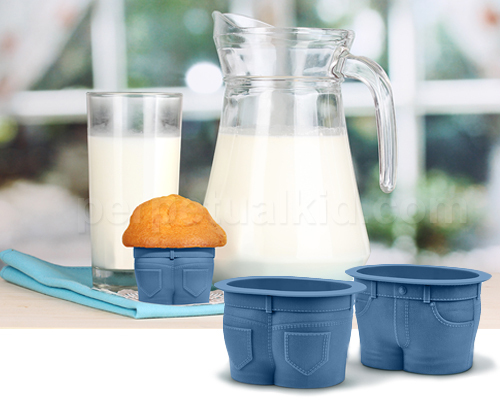 For those of you who will appreciate the sort of sick humor in eating baked goods that are literally in the shape of muffin tops. Find them here. 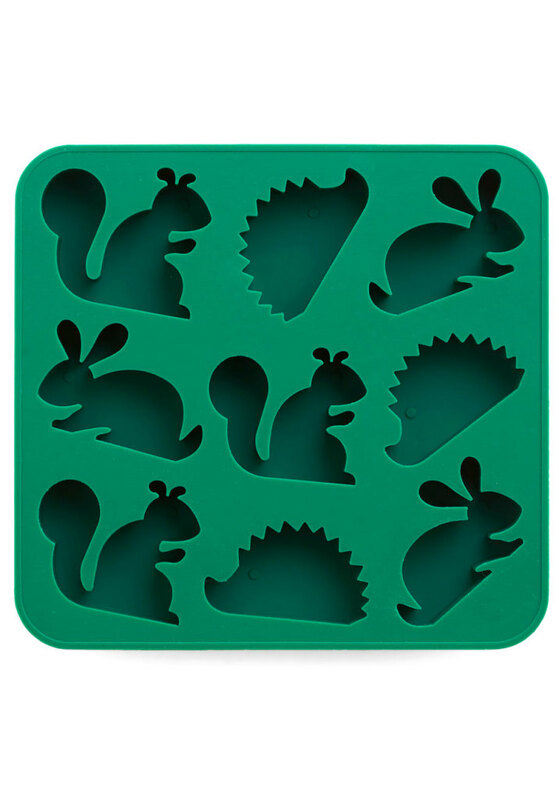 There’s something strangely satisfying about watching a squirrel melt away in your drink. Because this is honestly just too adorable. 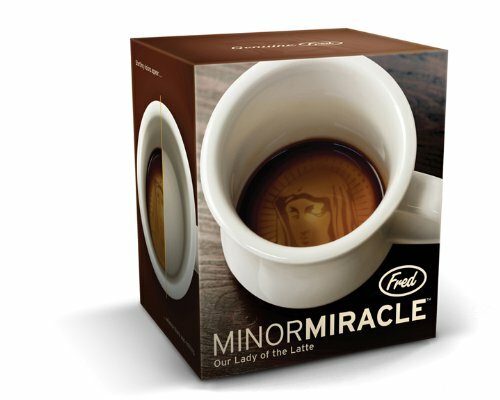 Can you imagine a better way to start your day than with a sighting of the Holy Mother in your mug? As a technicality, no one really needs any of these things, but they would certainly brighten up any kitchen.